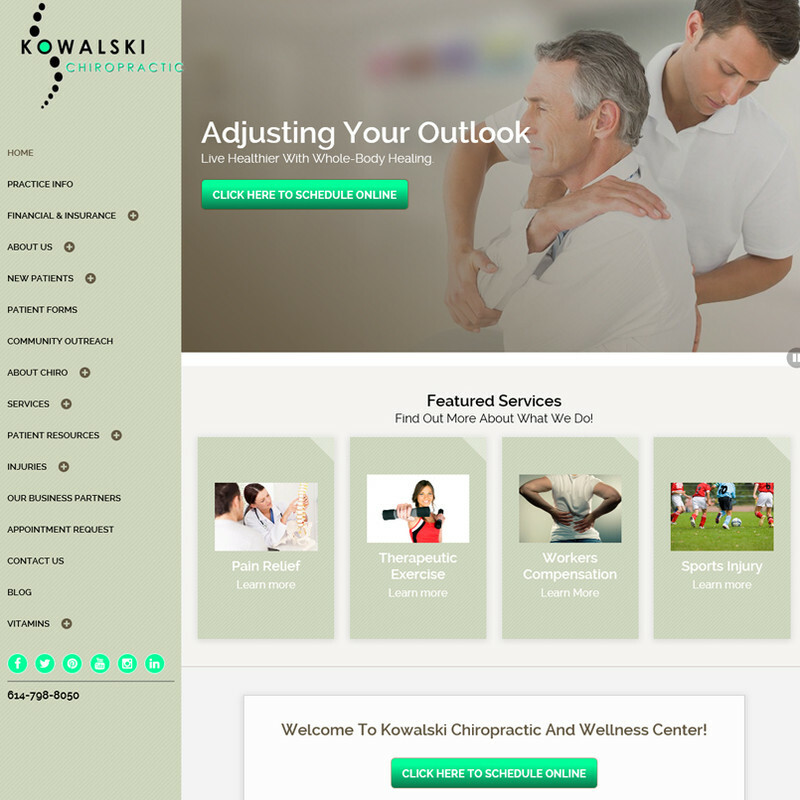 At Kowalski Chiropractic you will be cared for as a unique individual. Pain and disease represent a decreased energy and life expression. Through the adjustment of the spine and body, there is a release of potential energy, which travels via our internal inner-net, called the nervous system. The nervous system is the energetic power supply for every cell, tissue, muscle, organ, and system of the body. It controls and coordinates every function of your body. With a healthy nervous system you can naturally have more energy, vitality, health, and life expression.